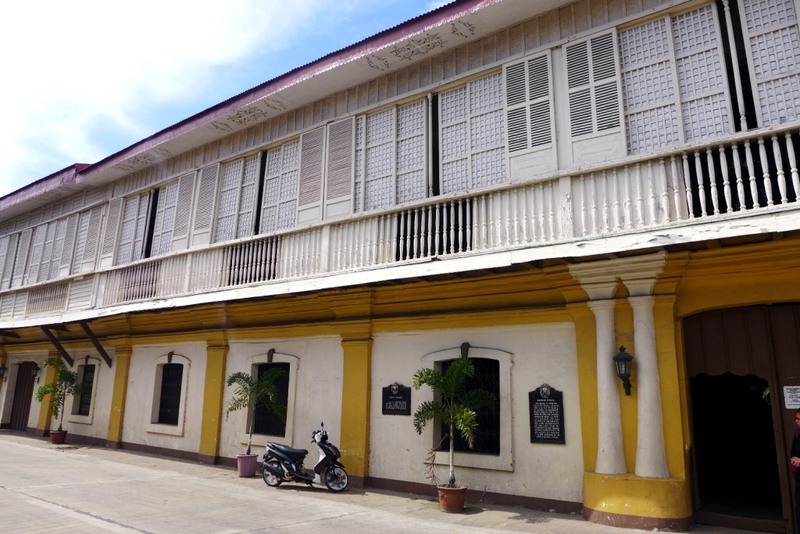 Narvacan and Sinait may be my go-to places in Ilocos Sur, but every now and then, I pay a visit to the provincial capital of Vigan. 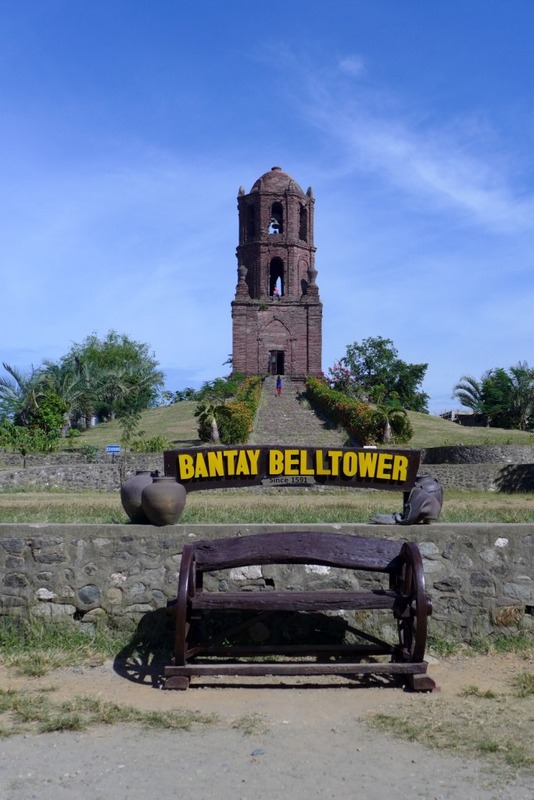 Though I’ve frequented the city before, it was actually the first time I visited these places during my last visit to Ilocos. Perched above a low hill, the brick church (which was ridiculously covered in paint) is home to a statue having the same story of the miraculous images of Sinait and Badoc. The church’s gothic architecture might not be prominent on the outside, but could clearly be seen inside. Pilgrims (or maybe tourists) writing their petitions on thick books welcomed you into the church. 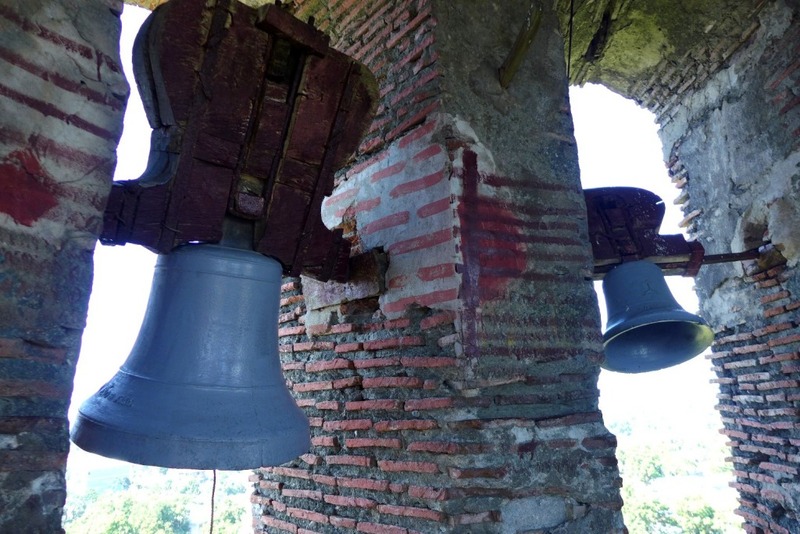 After a short prayer, we proceeded to the Bell Tower. 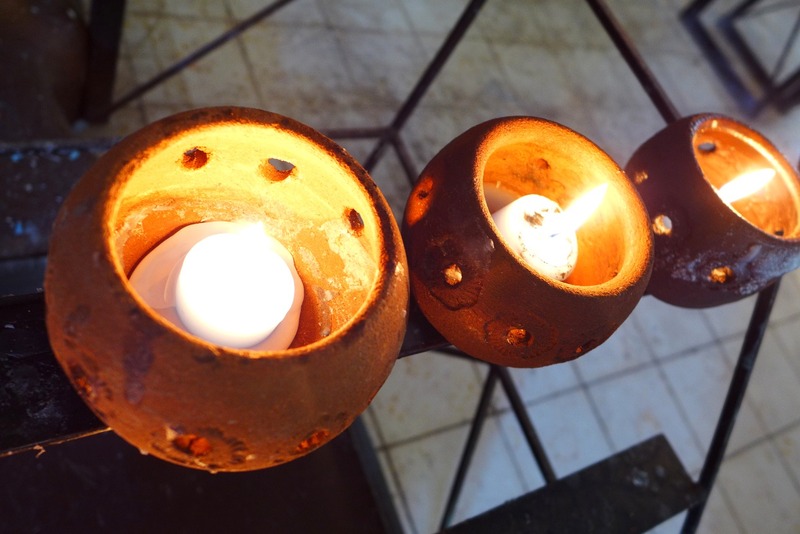 The heat of Ilocos touched our skin as we forged our way to the entrance of the bell tower. There was hardly anyone on a weekday, and you could have the bell tower all to yourself. 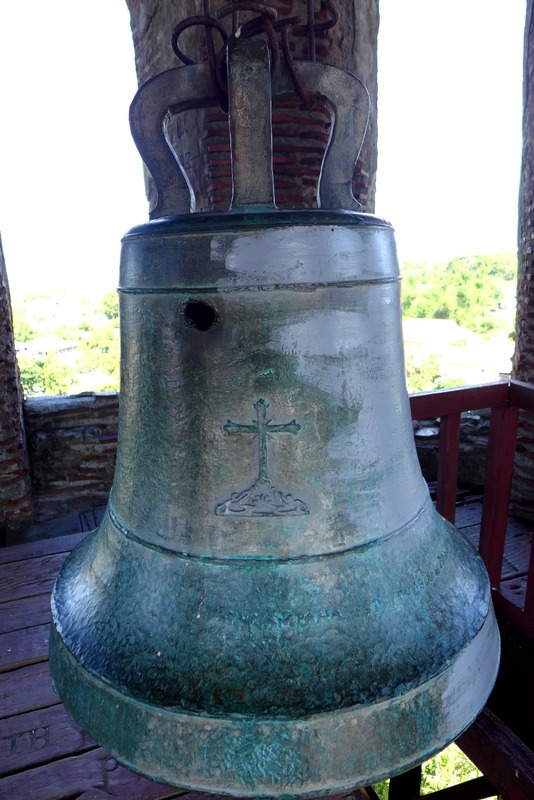 My mom and I climbed the staircase, until we reached the top where the huge bells can be found. The wind was blowing incessantly as we enjoyed a bird’s eye view of Ilocos — the town, the fields and the sea were within your reach. Make your up the tower! Upon your exit, or on your way to the church, you’d pass by an unkempt garden by the side of the church. The place, though not manicured, was a refuge to the now striking sun. There were seats everywhere and tall trees provided shade to visitors. 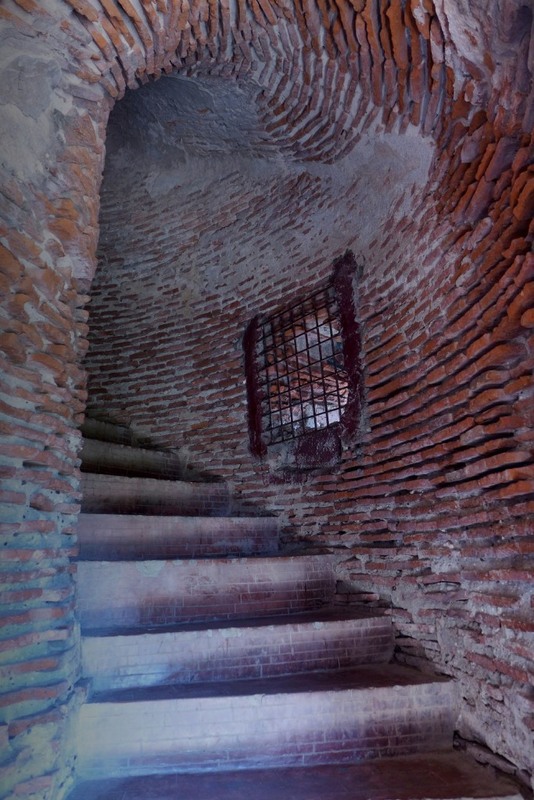 The church’s brick walls and buttresses were exposed, and only then did I realize that the church was actually made of bricks, and would have been more beautiful had it been preserved. 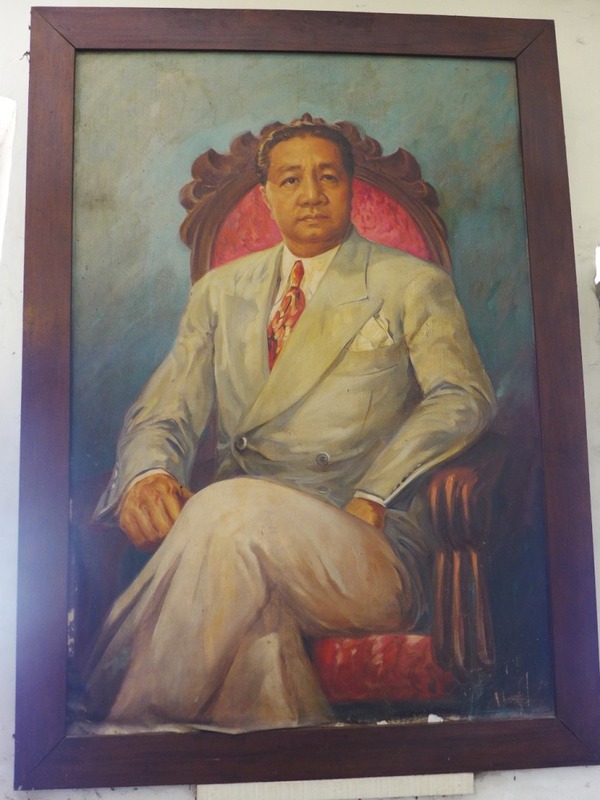 Though marketed as the home of the former President Elpidio Quirino, the Syquia Mansion was technically not his. Apparently, the mansion was owned by his wife’s family, and is currently owned and managed by the Syquia Foundation. Typical of most Spanish houses, the lower floor was left empty, except for a horse carriage on display, so we headed upstairs for the main living quarters. 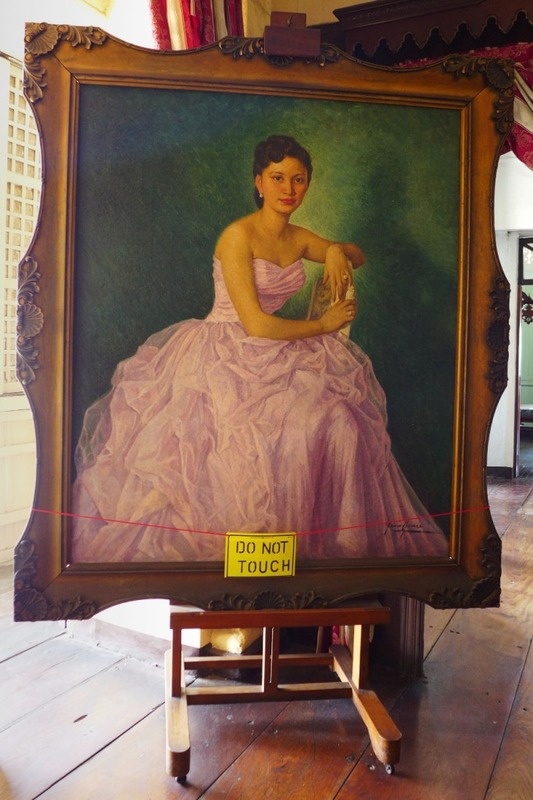 A copy of the Spoliarium welcomed us into the house. 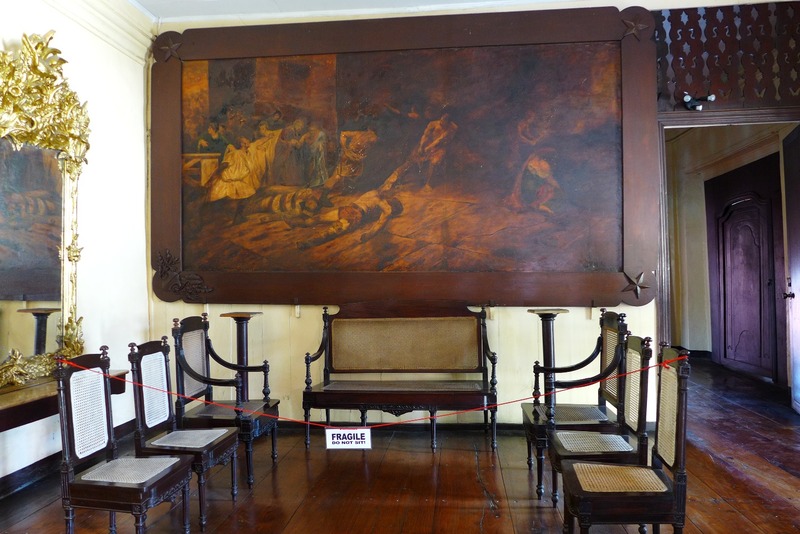 An uninteresting female guide explained that this was a replica by a student of Juan Luna. 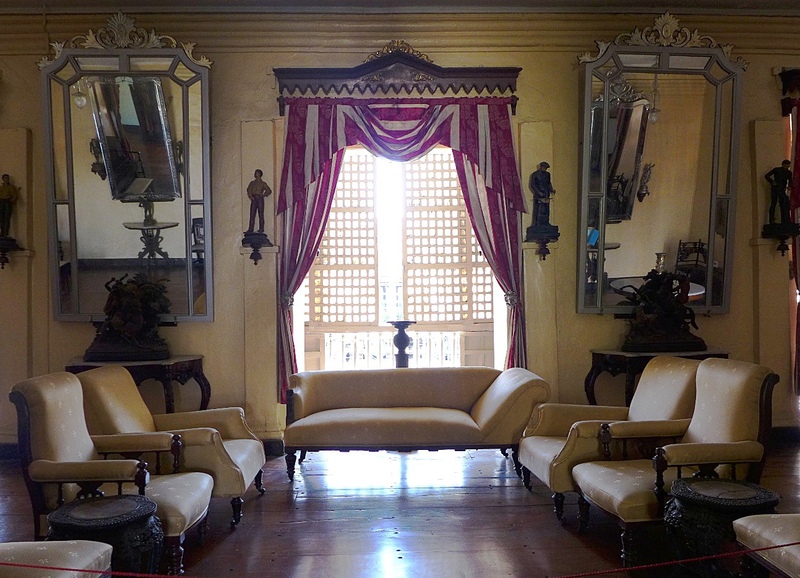 The main living room, along with the dining room, was opulently furnished. The bedrooms, though possessing some great furnishings, were poorly decorated. 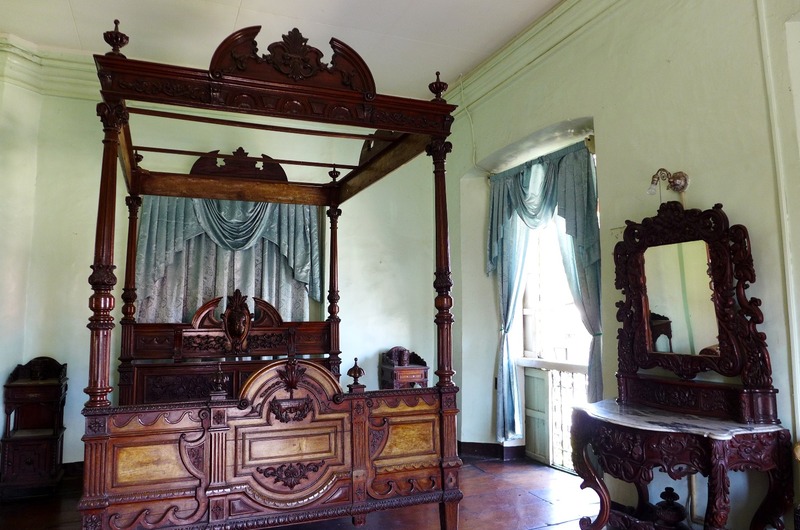 A bed and a dresser occupied most of the rooms, but no décor whatsoever could be found. But what they lacked in detail, they made up for in number. 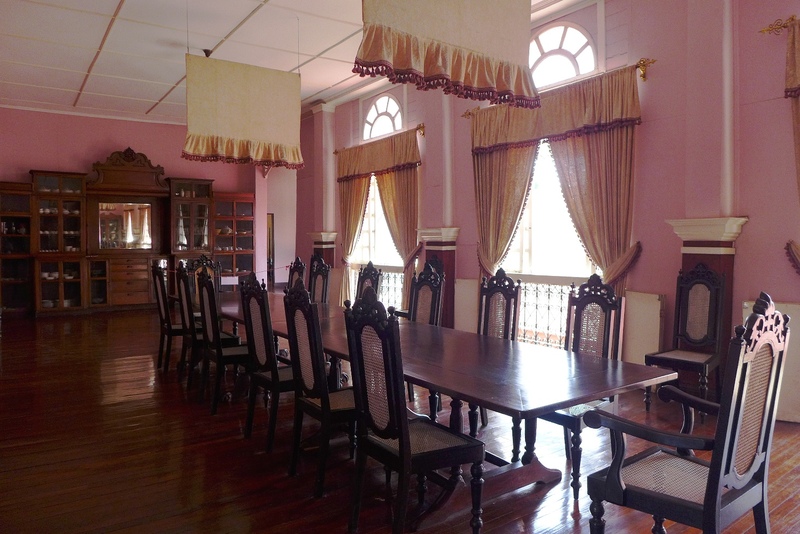 The house just had so many bedrooms – some were presently used as guest rooms, the others as photo galleries of the Syquia patriarchs and matriarchs. As we went from room to room, I realized how humongous it was. We even reached a newly-built or renovated kitchen, obviously not as a display but for utility. Just when we were about to exit, a more pleasant male guide told us that the foundation sometimes hosts their visitors in the house, prompting the need for a more modern kitchen. Spanish tiles were spread on the atrium, and a fountain served as the main focal point. Our visit ended with a discussion with a guide about Ilocos Sur tourism (or how there was such a dismal absence of such in Ilocos Sur) and a look at the tourism map of Vigan near the exit. 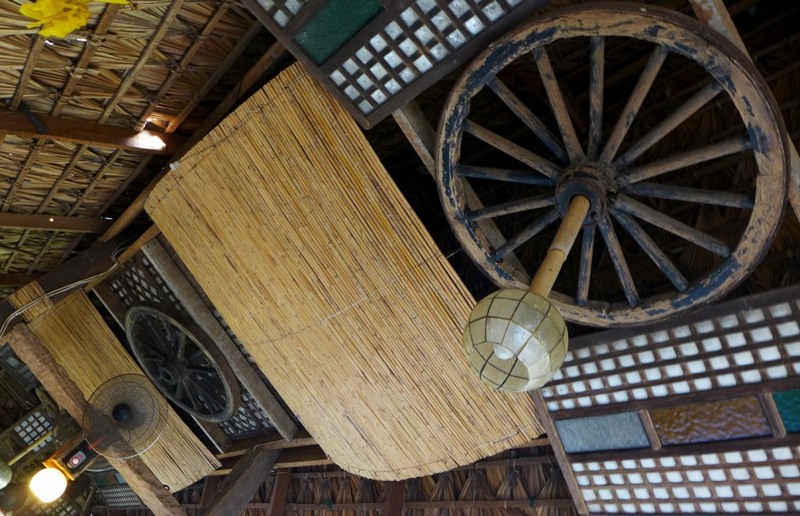 Let me be honest with you — the concept of dining in an Ilocano restaurant is alien to me. 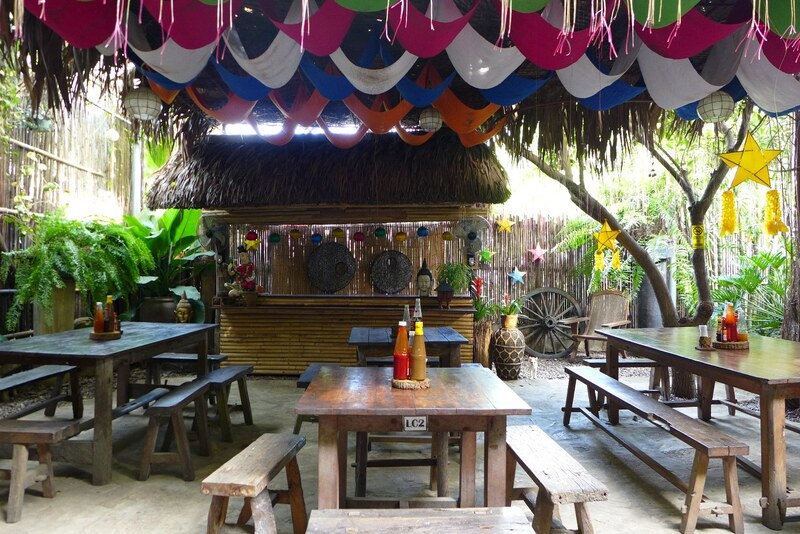 I eat Ilocano dishes regularly at home or when I am in the houses of our Ilocano relatives, so I have no idea which restaurants are great in Ilocos. 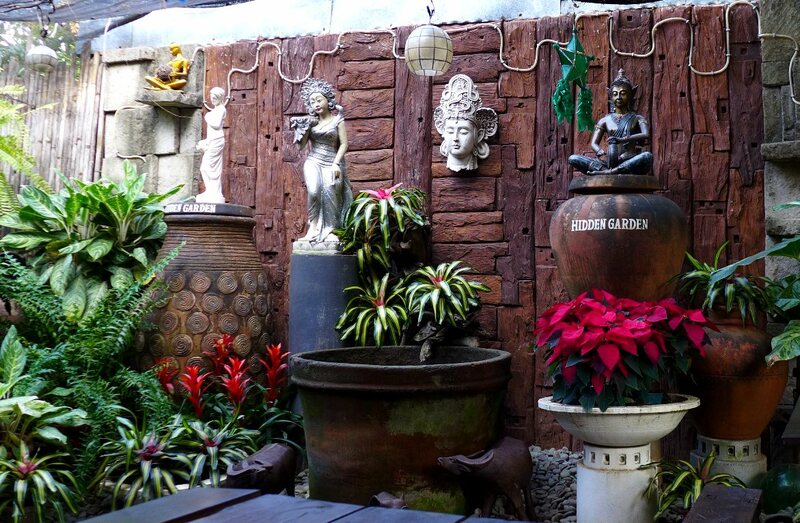 However, after consulting a map of Vigan, and thanks to Tripadvisor, I paid a visit to Hidden Garden. 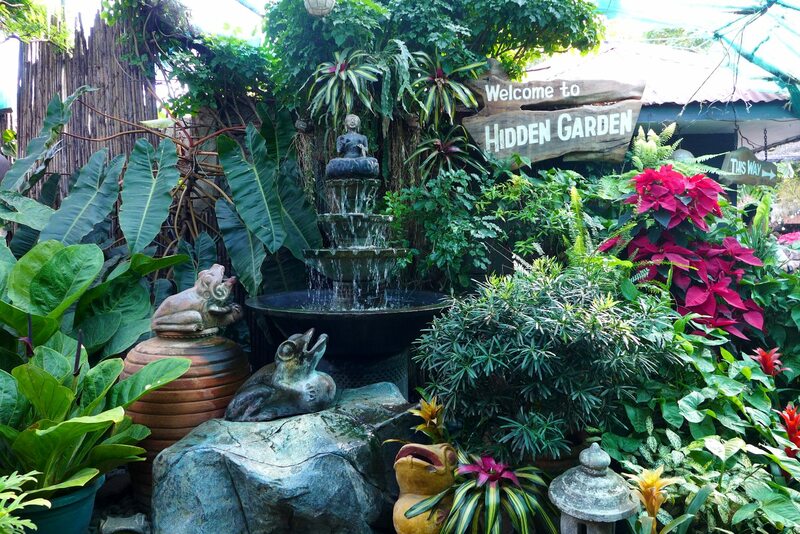 You have to understand that Hidden Garden was really tucked away from the center. I was glad that I was driven by my cousin to the place, but if you don’t have a vehicle, I would suggest that you ask the tricycle to come back for you at a certain hour. Tip: If you’re interested in the art of making burnay jars, pay a visit to the place where these are done on the way to Hidden Restaurant. 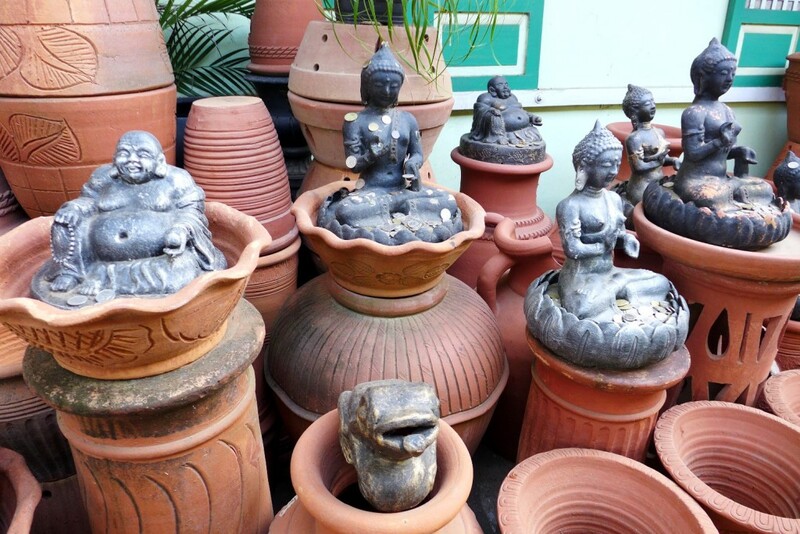 A row of Buddha statues and clay pots were displayed at the entrance, and flowering and towering plants were interspersed with wooden furniture. The place was cozy and quaint, though the overall design was not as harmonious to my taste, I was glad to have dropped by a restaurant that’s akin to Ka Lui in Puerto Princesa or Bag of Beans in Tagaytay. I didn’t really dine here, save for a bowl of halo-halo, so I cannot comment on how good or bad their dishes were. 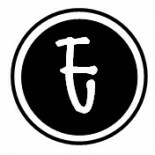 The lowdown? Donations for using the restroom and for parking were mandatory. I was quite taken aback by this policy, but oh well, let’s charge this to experience. 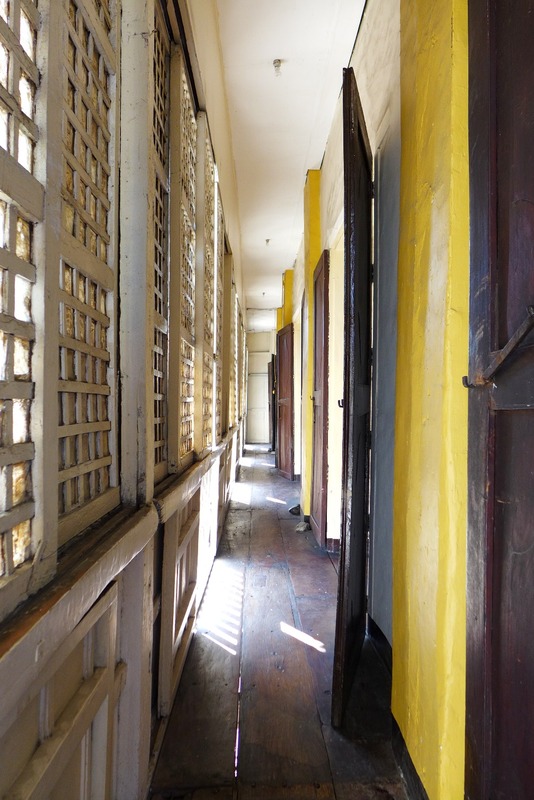 I’ll post a complete Vigan itinerary next. Until then, happy travels! 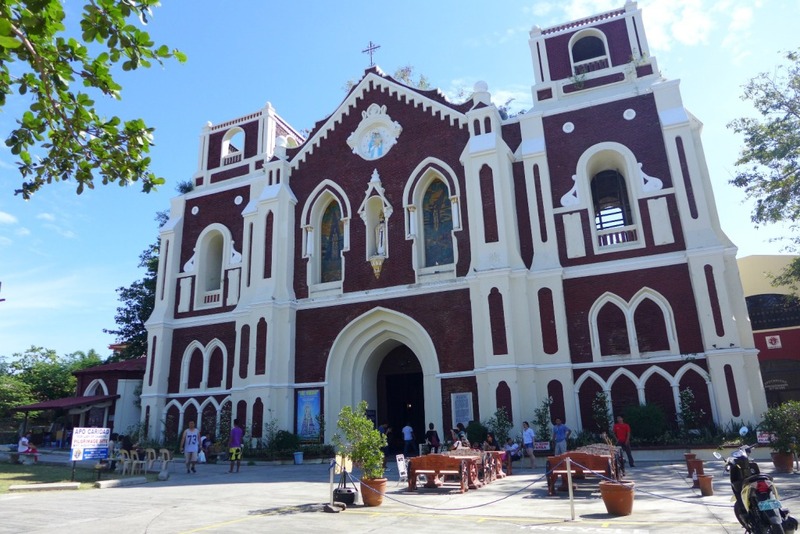 This entry was posted on December 7, 2014 by Karen in Ilocos, Philippines, Travel and tagged Bantay, churches, culture, family, Ilocos Sur, Philippines, photos, travel, Vigan.